customize your setup just the way you like. We will help you get the right setup for you. 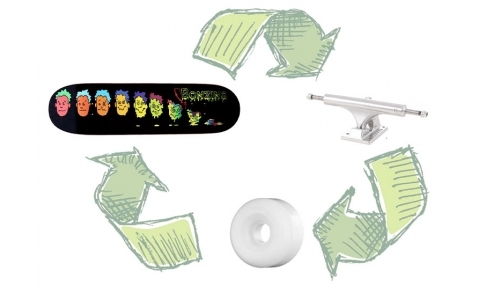 Get the perfect setup for your first board. so you can bring your skating to the next level . the shaper and artist creating your skateboard. and ensuring you the highest quality .